Former Kotoko defender Edwin Tuffuor Frimpong has joined Ethiopian giants St George on a one-year deal, GHANAsoccernet.com can exclusively report. The versatile defender penned the deal on Monday after completing formalities. Tuffuor joined the East African side after an unsuccessful trial at Lebanese side Nejmeh FC. 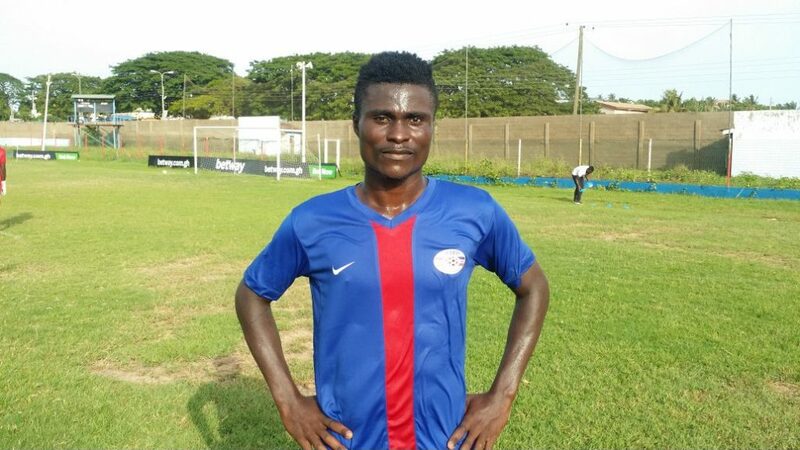 The centre-back re-joined boyhood club Liberty Professionals in May this year after spending three seasons at giants Asante Kotoko. He joins a growing list of Ghanaian players who are playing in the Ethiopian top-flight.